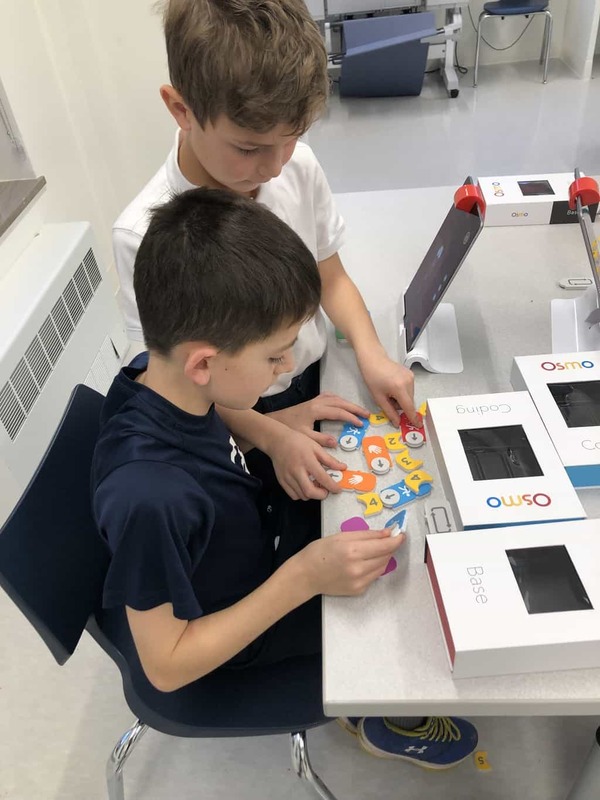 Gesu Catholic School will share student progress information with parents of children in grades 3-8 through the Parent Access portion of ProgressBook Suite. We believe ProgressBook is an imperative resource for your student’s academic progress throughout the school year. The new Parent Access allows both parents and students to create their own usernames and passwords. The process to create accounts requires the use of registration keys: one is for a parent account and the other is for a student account. The following features below lists the many benefits of this program. We are assured that ProgressBook will enhance your school-to-home communication. To get started creating your account, please use the Gesu Instructional Guide to create your account. Then download the Parent Access User Guide document for step by step instructions on creating an account and other important information related to using Parent Access. In addition, you will also find the link for accessing the Parent Access website: https://www.pa.nccohio.org. Select Gesu Catholic School. If you have any additional questions or problems using the system, please contact Scott Janson.